The Progetto Repubblica Ceca magazine has been the first Italian periodical originating in Prague after the Velvet Revolution. It has always been distinguished by its reliability of the journalistic approach and also by its distribution among various groups of readers. Progetto Repubblica Ceca deals with the current affairs of the country where it is published choosing the topics of political, economical and cultural character. 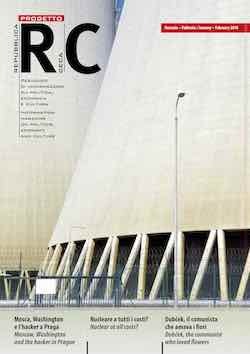 In 2009 the magazine entered in a new editorial era and now it offers the readers a completely new graphics and profound reorganization of its contents. Thanks to the collaboration with highly qualified journalists Progetto Repubblica Ceca focuses on increasing its credibility among the reading public. 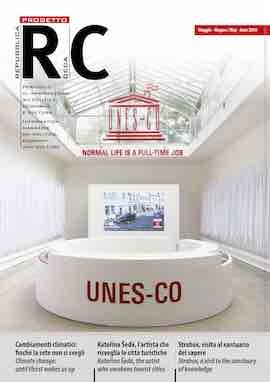 Progetto Repubblica Ceca is a magazine addressing a medium/high level readers’ target. Thanks to its characteristics, Progetto Repubblica Ceca collects increasing feedback from wide public including entrepreneurs and managers as well as intellectuals, journalists, diplomats and members of academic world. 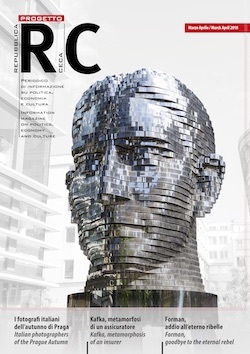 The double language, Italian and English together with magazine’s wide distribution, allows Progetto RC having an international audience, so not Czech readers, but also foreign communities living in Prague and in the Czech Republic and foreigners arriving here for business or pleasure. 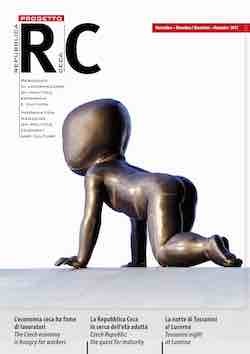 Progetto Repubblica Ceca is distributed in an edition of 5,000 copies particularly in Prague and in other Czech cities.